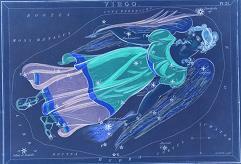 In Western astrology, Virgo is the sixth sign of the zodiac. 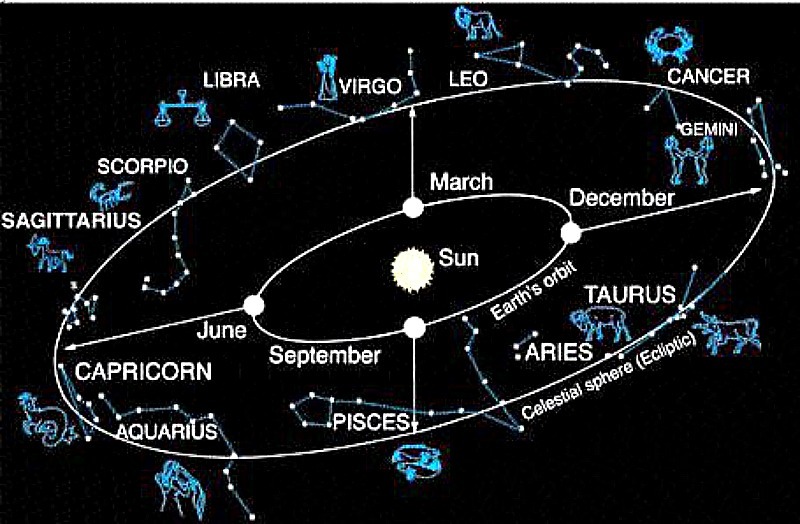 There are 12 sun signs in the zodiac and the Virgo sun sign is the sixth one after the first five sun signs namely Aries, Taurus, Gemini, Cancer and Leo. 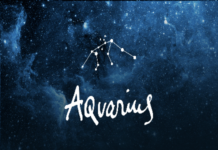 An individual born under the Virgo sun sign is born between the dates of 23rd August and 22nd September in any year. The Virgin or the Maiden is the symbol of the Virgo sun sign. The element Earth is associated with this sign. Its ruling planet is Mercury. Silver is considered to be its spirit colour and the lucky gem for people under this sign is the Peridot. Sunflower and Marigold flowers are the lucky flowers of this sun sign. Romantically, it matches best with the Cancer sun sign. 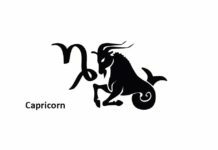 However, in general, it is said to be compatible with Taurus and Capricorn sun signs and incompatible with Gemini, Sagittarius and Pisces sun signs. Virgos are smart, kind-hearted and graceful. They are known for their organizational skills and their sophistication. 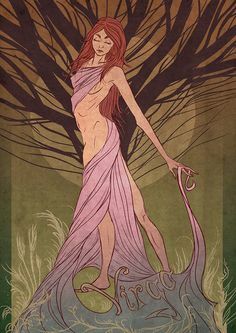 Virgo is a feminine sun sign. It is said that a Virgo gets the job done without complaining. Those born under this sun sign are known to be good friends and always lend their advice and support to their friends. They are practical by nature and have the ability to look at the big picture in life. They are good at planning everything – be it their life, a vacation or their daily routine. They are intelligent and are constantly trying to learn something new. They also enjoy reading books. Virgos are content spending time with a book or with close friends instead of socialising and partying. Virtuous and graceful, Virgos can charm everyone with their wit. On the negative side, Virgos can appear to be quite shy on a first meeting. In order to get them to open up, a person would need to earn their trust. Once the ice is broken, a Virgo can become a true friend for life. Virgos are perfectionists and might expect the same high standards from everyone else. They cannot bear being let down by others and themselves do not like to disappoint others. In order to ensure that they do not end up disappointing others, they may try too hard and put themselves to stress. In simple words, a Virgo man is practical. He is extremely intelligent and is always busy learning something new. He likes organizing. At home, he creates a space for himself to feel peaceful and comfortable. A Virgo man is known for his meticulous planning and hence his home is tidy and perfect. He is a responsible person who likes to be of service to others who need it. 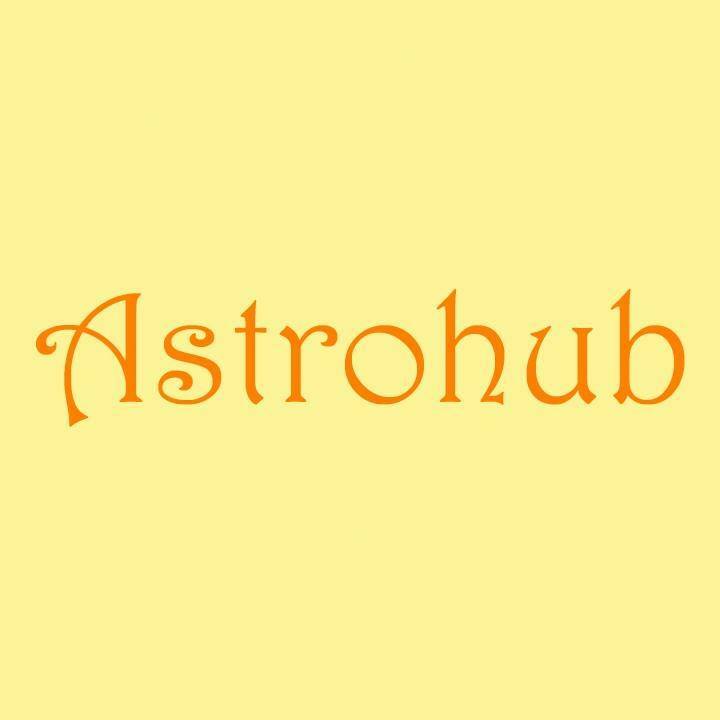 He is erudite and likes to be in relationships where he can be with people who appreciate his intellect and learn from his experience. Virgo men are their own critics and can act like control freaks sometimes. Because they can be shy, it is possible that they appear cold to others. On a negative side, they can be quite fussy about certain things as well. The Virgo woman is intelligent, modest, helpful and beautiful. She is good at organizing just like the Virgo man and has a dedicated work ethic. She puts her talent to good use and believes in making things happen. With her passion and intellect, she can be very creative. Again, like the Virgo man, she can appear to be shy but is a go-getter and is often found dabbling in multiple ventures. Virgos are health conscious and exercise moderation in their diet. They generally have a problem in the lungs, hips, bowel areas as well as with the nervous system. They can worry a tremendous amount which may then lead to psychosomatic disorders. They need to take things easy and not be perfectionists always. This will help them tackle anxiety. They may also suffer from stomach diseases and like indigestion or some intestinal infections. Another concern for them could be insomnia. They should eat foods that are good for the nervous system and the lower intestines. Some of the recommended foods for them are lemon, almonds, chicory, whole wheat products, lean meats, avocados, eggs, seafood and black olives. Usually dairy does not suit them and neither do processed foods. 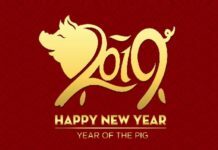 Many international celebrities fall under this sun sign. 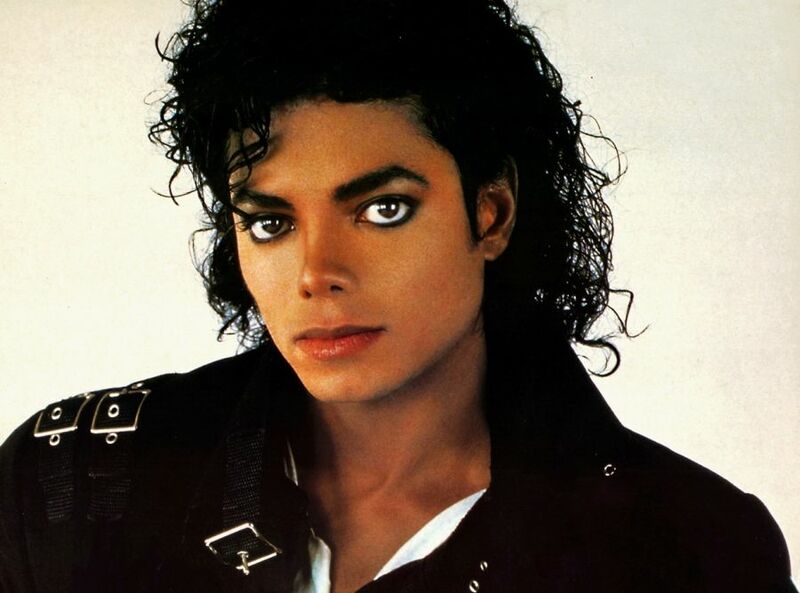 The legendary singer Michael Jackson was a Virgo. Famous Hollywood actress Cameron Diaz is also a Virgo. 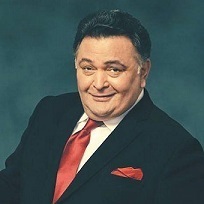 Among Indian celebrities, famous Bollywood actress Kareena Kapoor is a Virgo and so is veteran Bollywood actor Rishi Kapoor.